Bidvest Wits became the third team after Baroka and Orlando Pirates to book their spot in the Telkom Knockout Cup semi-finals after running out 2-1 victors against Maritzburg United, writes MARSHALL GOUTS. The Clever Boys head into the clash on the back of a four game unbeaten streak four matches in all competitions, while the home side managed to return to winning ways in their last clash, securing a 2-1 victory against Highlands Park after coming from behind. Wits started on the front foot and looked particularly threatening when Haashim Domingo was on the ball. Maritzburg captain Siyanda Xulu almost gifted Wits the opener when his misguided pass found Simon Murray in the area, but the Scottish forward’s attempted chip went narrowly wide of the effort. 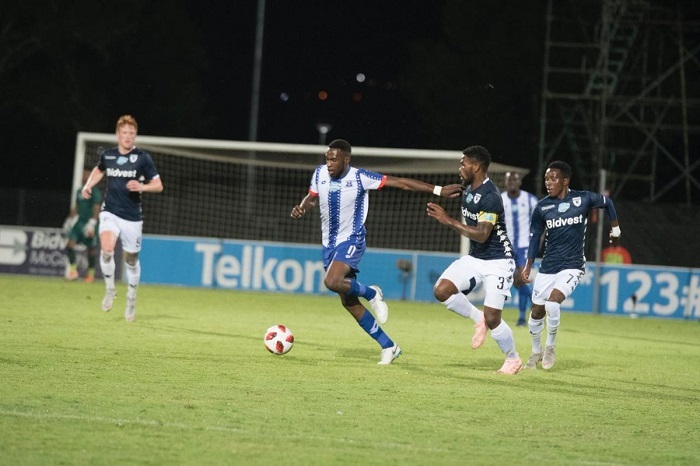 The Team of Choice signalled their intent to advance to the semi-finals and stuck in at every tackle, which resulted in a number of injuries as Wits were forced to make two changes in the first half hour of the game. Wits drew first blood with a major stroke of luck when Maritzburg defender Nazeer Allie turned in Domingo’s long-range effort into his own net. The goal seemed to change the complexion of the game with Maritzburg no longer defendinh deeper. The Clever Boys doubled their lead minutes before half-time when defender Buhle Mkhwanazi headed home substitute Elias Pelembe’s fine delivery into the area. Maritzburg did little in the way of attacking to pose a threat to the Clever Boys’ comfortable lead for much of the second-half. The Team of Choice managed to pull a goal back in the 70th minute when Justice Figuaredo slotted the ball past Darren Keet from the edge of the area. 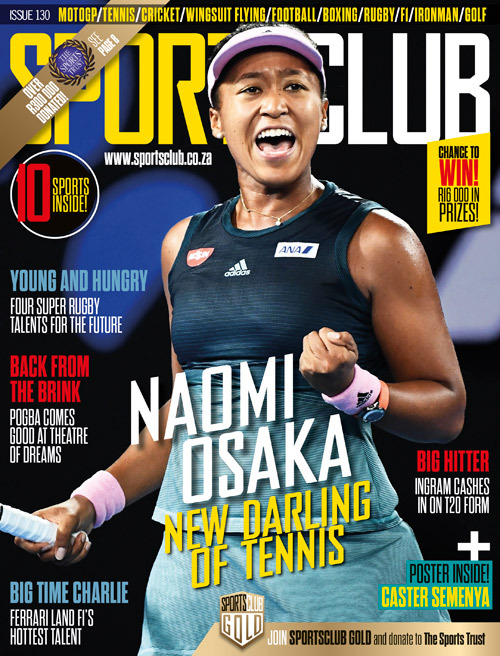 Content with their lead, Gavin Hunt’s side brought on Vuyo Mere in a bid to shut up shop. The defending champions managed to hold onto their one-goal lead to join the likes of Baroka and Pirates to advance to the semi-finals of the Telkom Knockout Cup.